Omega Paving & Construction Management Group, LLC is a minority owned corporation that has secured an exclusive marketing and distribution agreement for a unique family of enzymatic products. These products benefit road construction, Grease Trap cleanup, conversion of agricultural wastes to environmentally safe effluent, and serve a number of specialized purposes for business, industry and municipal service systems including streets, water/sewer, utilities deployment and more. 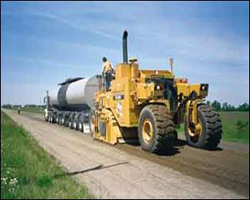 Omega’s soil stabilization enzyme upgrades existing dirt and deteriorated paved roads without special equipment or techniques. 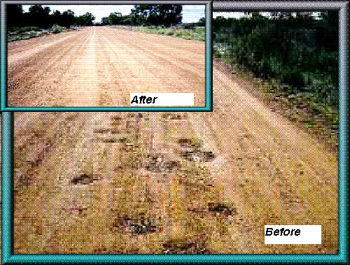 The water introduced enzyme formula builds superior road beds and seals providing a wear surface, passable in all weather on a conventional dirt road and strengthens and seals ponds, lakes, dams and levees; builds construction and mine haul roads, and building foundations. is easy to apply and requires no special equipment or application procedures. It can be used with reclaiming machines or applied with regular road building machines. When mixed with water and applied prior to compaction, PAVEZYME (PZ-22X©) acts upon organic fines contained in the soil through a catalytic bonding process, producing a strong cementation action which eliminates dust problems and erosion. 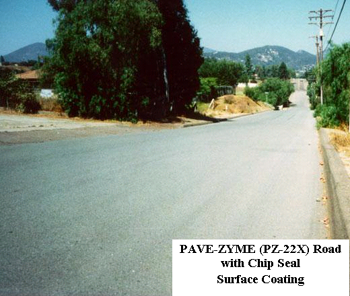 PAVEZYME (PZ-22X©) is considered one of the best products for road stabilization and pond sealing by the experts over alternate choices of polymers, lime, Portland cement, and asphalt emulsions and offers the ideal solution for dust-free all weather roads. 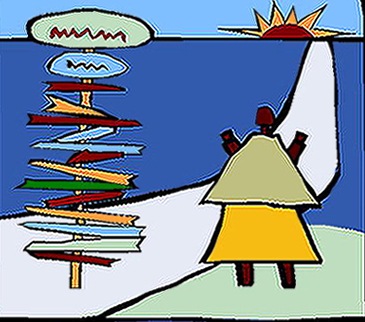 PAVEZYME (PZ-22X©) causes the soil to bond during compaction into a dense permanent base that resists water penetration, weathering, wear, floods and erosion. The process takes place in 72 hours under normal conditions and requires minimal maintenance once completed.